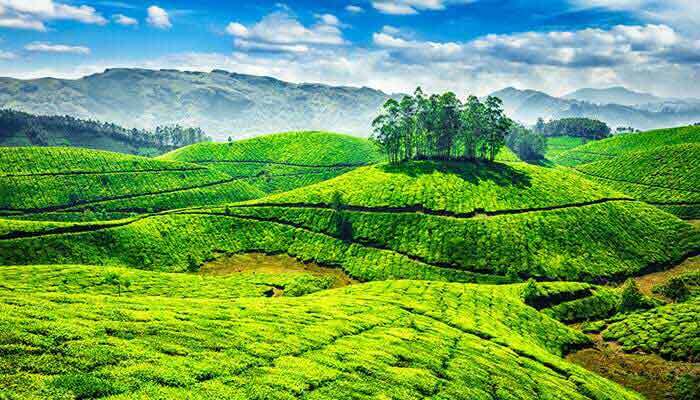 Kerala’s scenic beauty is renowned worldwide, and this short tour will take you to several of the most beautiful places across the state. 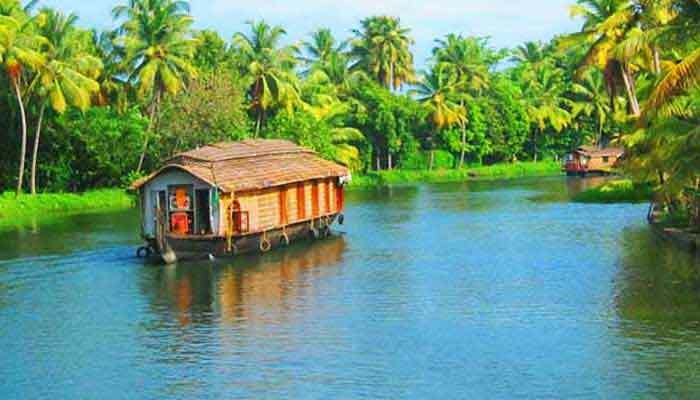 Adding extra time to this, or any of our Kerala itineraries is recommended to explore further off the main tourist routes. 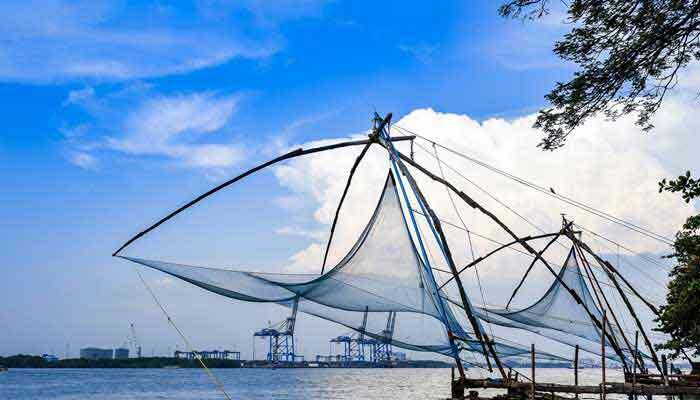 This week-long trip takes in Fort Cochin, Munnar, Periyar and the Alleppey backwaters. 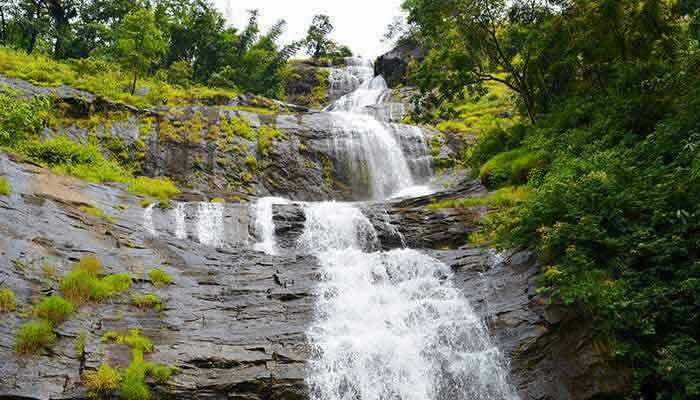 Your day of sightseeing around Munnar can include a selection of the following- to cover them all would take 2 full days. 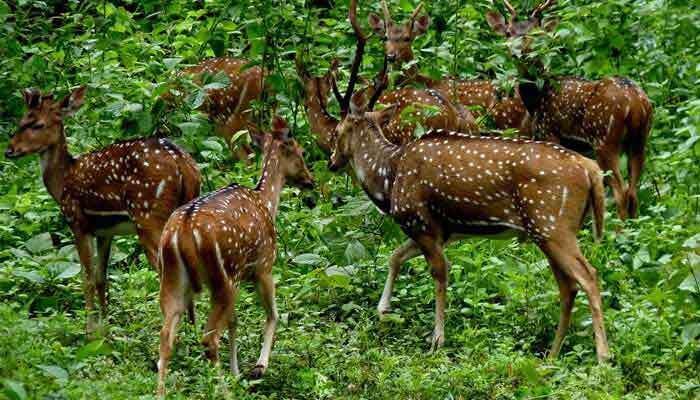 Eravikulam National Park, home to the highly endangered Nilgiri Thar, a species of mountain goat found only here; Rajamala - the highest peak in Munnar; Devikulam - a small hill station with exotic flora and fauna; a tea factory; Mattupetty Dam and Top Station - which offers a spectacular view of the plains of Tamil Nadu. Overnight in Munnar. 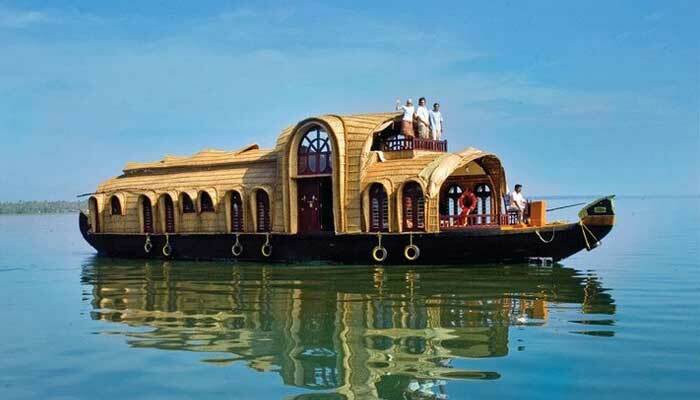 Time around Alleppey to discover more of the backwaters and see the lifestyle of the local people up-close. You can walk, cycle or take a public ferry to gain an appreciation of how people live in this very special region. 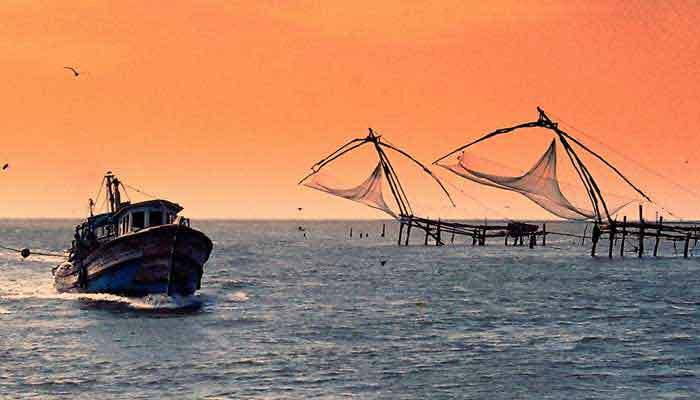 Later transfer to Cochin airport for your journey home.